We have visited Tucker’s Place in Soulard and West County multiple times. We have not visited the South location. However, we have no doubt that the South location provides the same quality of food and service as the other two. Tucker’s Place ranks among the top restaurants in St Louis. 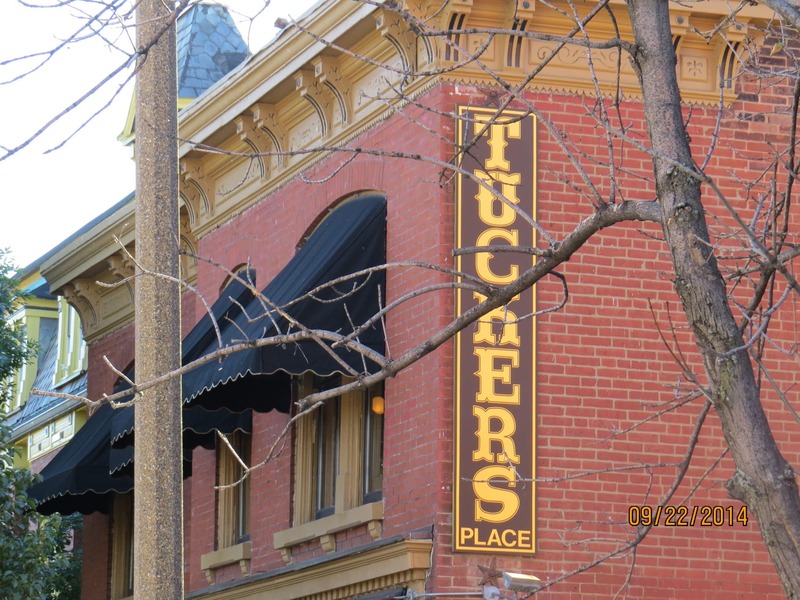 Tucker’s Place is a St Louis Restaurant chain that has been in business for more than 30 years. Tucker’s Place is best known for their steak’s. In fact, their slogan is “The Place for Steaks.” In the beginning they created their own specifications and buy only from suppliers that meet or exceed those specifications. That’s impressive that their concern for quality has been documented by written specifications. While they have some of the best reviewed food in the city their prices appear to be fair. Many restaurants St Louis & steak houses that serve comparable foods are much more expensive. However, I have to say that my favorite item on their menu is their Pizza. A steak house with Pizza? That’s what I thought until I ate it and damn! Their atmosphere is comparable in class to their food and service; first class! St Louis Restaurant Review recommends Tucker’s Place and we give this establishment a 4 Star Rating.